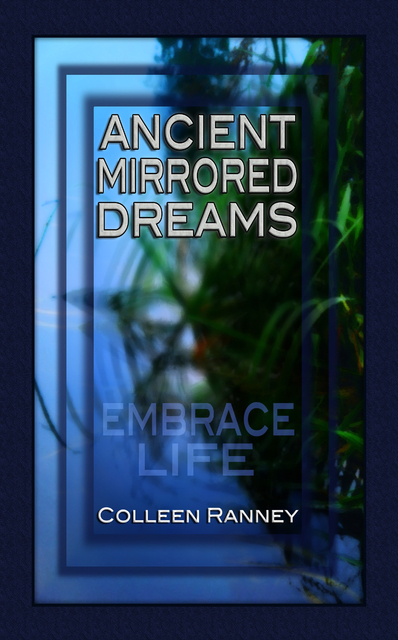 Ancient Mirrored Dreams is a collection of exceptional poetry written to inspire new abilities to embrace life. This poetry reflects the whisperings of the soul. Beneath the sunshine of unclouded skies, new beginnings arrive. Passions that have been contained by fears begin to shout and take their place on the battlefields of doubt. Nothing becomes impossible to accept and victory breathes life. A sequel to "Entangled Within the Nature of Things". Colleen's homelife and reality offered her the passion to learn and cultivate an independent view on life. This authentic perspective is reflected in her poetry. Colleen is a very expressive writer with an unihibited spirit and wise soul. Her poetry will capture a smile as well as lead you on a journey to those places within... Also an Artist.